The American Pet Products Association (APPA) reveals that the profile of pet ownership is shifting towards younger, millennial owners who enjoy pampering and spend more for their animal friends than prior generations. In the following Oct 12, 2015 article featured in Realtor Today, entitled The Latest on Homebuilding: Pets are Top Priority, we learn about one of the latest trends in home building; making pets a priority. If you are a pet owner and looking at house plans, here are a few of the latest luxury trends from indoor grooming parlors with canine shower stalls to rooms with feeding stations, to outdoor drinking fountains, play areas and even pet hammocks. “Pets have become an integral factor being considered by homeowners when they purchase or renovate their homes. This is according to REALTOR® Mag. 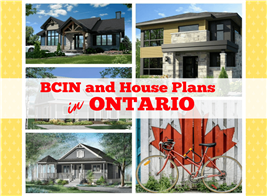 Specifically, these homeowners, or those still in the home hunting stage, are particular about the design and amenities. These pet-friendly features include feeding areas, washing and grooming areas, 'smart' pet doors, and even a separate living space for their animals. Among the first to consider the comfort of pets is Standard Pacific Homes, a builder based in Irvine, California, which started offering pet suites as an option to the model homes they were building. Such suites measure 170 square-foot housing, automated feeders, storage for food and toys, access for a puppy run, wash and water stations, and comfortable bedding. According to Camilla McLaughlin of The Washington Post, aside from the in-house features, many developments have exercise areas, dog parks, drinking fountains, and even group picnic areas to offer pet owners. Jeffrey Lake, Standard Pacific's national director of architecture says, "Pets were a theme that kept coming up" in the livability research with recent buyers. "In one home, I actually had four dogs that piled [onto] my lap." "Whatever people want for their pets, they are going to get. 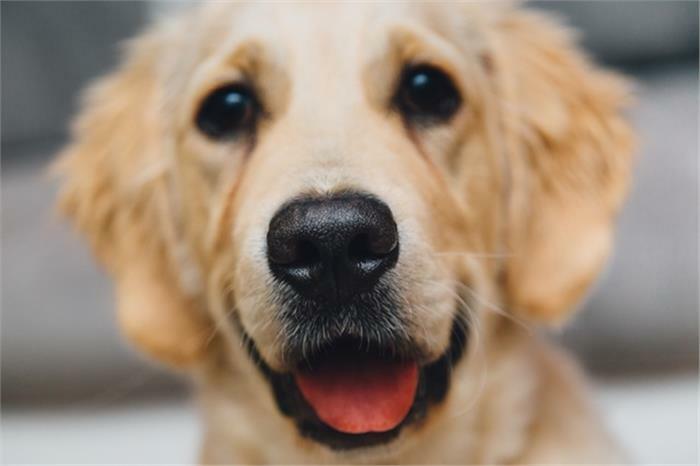 Pets are something buyers definitely take into consideration now," said Rhona Sutter, a real estate agent in Naples, Florida, in a recent write-up by The Washington Post. A survey conducted by the American Pet Products Association reveals that the profile of pet ownership is shifting toward the millennial and young owners, who pamper and spend more for their animal buddies than their parents and grandparents used to do. Records also show that there are 79.8 million pet-owning households in the country, with the experts expecting that more than $60 billion will be spent by Americans in the future for their pets' food, veterinary service. Needless to say, if you have pets then your new home may need a few modificaitons to accomodate some of the latest pet trends. 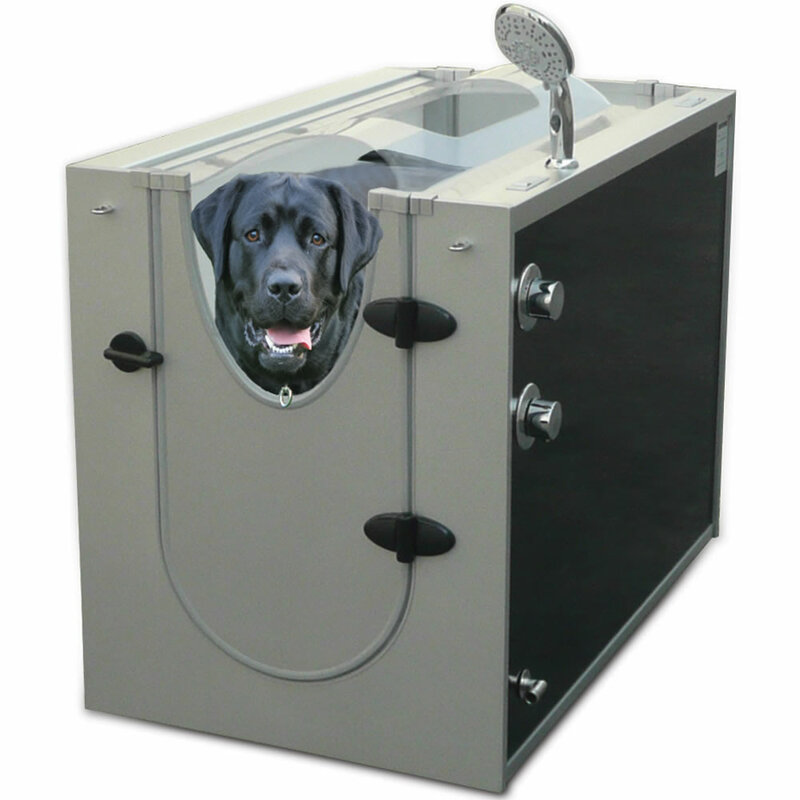 For instance, an expanded laundry room area might be required for this new bouser shower, otherwise known as a canine shower stall by Hammacher. The statistics below prove that you may not be the only family thinking about making your pets feel welcome in their new home! 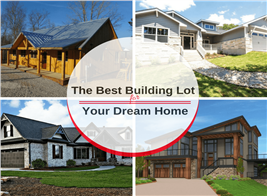 The Plan Collection continues to offer house plans that appeal to a wide variety of home builders of all ages, all over the United States. When it comes to pets, most of our house plans can be customized to the home owners desires for their pets, depending on the region you live in, and the type of pets you have. 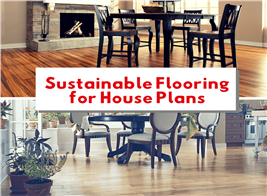 Basically just remember that you will want to select wear resistant materials for your new home when it comes to flooring, and carpets. Also choose one area of the house for your pets' grooming and feeding activities: the laundry or mudroom, garage or an outdoor space. This is where all the pet related items can be housed, from feeding bowls and pet foods to cat litter, leashes, collars, beds, and towel and grooming supplies.